while gifting clean drinking water to the Central African Republic. 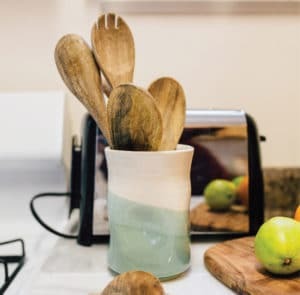 This small company sells handcrafted, inspirational products which become an everyday instrument of encouragement and inspiration. Through their partnership with us, every product purchased provides one week of clean water to someone in need. 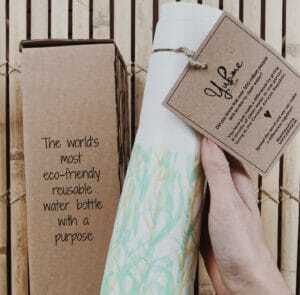 As the world’s most eco-friendly reusable water bottle, Yuhme launched with a purpose to give back. Each water bottles is made from 100% sugarcane and gives 6 months of clean water to someone in the Central African Republic. An independent UK brand and online store, WoodYou specializes in organic and eco-friendly apparel, including t-shirts, hoodies, sweatshirts and more! Every purchase plants a tree and provides clean water to the Central African Republic. The owners, Pascar and Vasilij, are two lifelong friends, watch enthusiasts, and born-and-bred Danes. 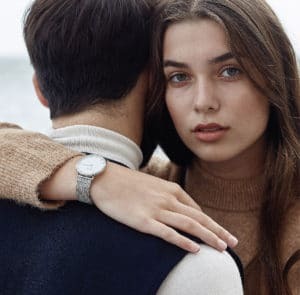 Their mission is to deliver true Scandinavian design watches and lifestyle to everyone. Through your purchase, you will also be supporting Water for Good.